Successful icons always have an entourage to help them behind the scenes. Whether you're a Fortune 500 company established 100 years ago or a start-up... 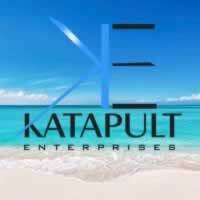 Whether you're a well-known celebrity or a fresh face on the scene... You can consider Katapult your personal full-service entourage. 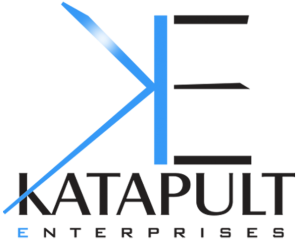 Katapult is built on the premise that success is a collection of right relationships and will transform your brand, career, business or organization. Make a lasting impression through parallel web design, business consultation, social media platforms, and a logo that truly reflects your brand's unique image. High-end, 1 on 1 confidential coaching is for industry leaders in business, entertainment, sports, politics and religion. You’ll receive the tools you need to raise your game and reach your goals. Make some extra $$$. Qualify for bonuses and incentives each month. 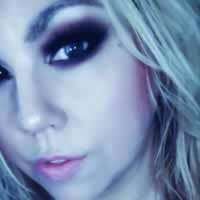 Learn proven industry sales techniques. Join a family of professionals pushing each other to succeed! Dr. Zoe's tactics are hardly mainstream when it comes to consulting, PR or management. Her mouth often has no filter but it's just what I needed to make it. 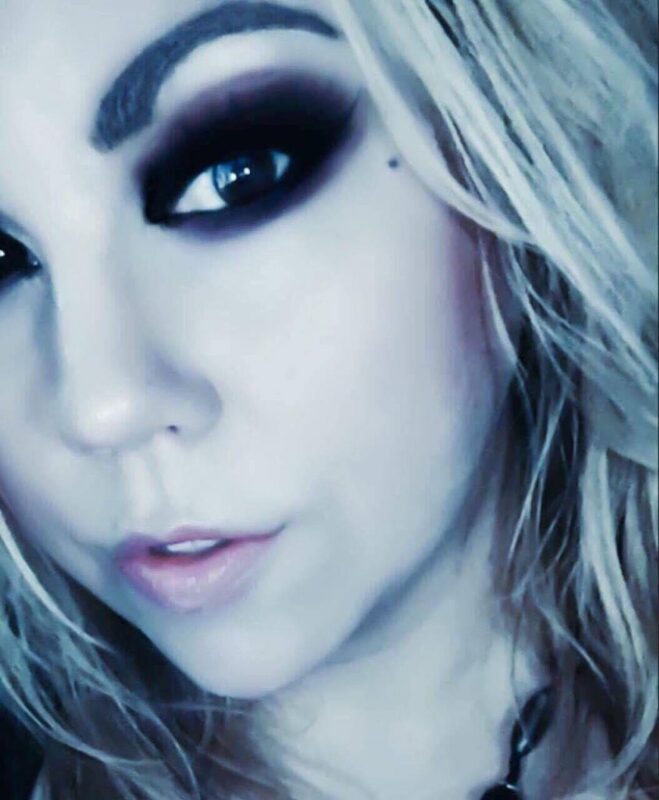 Feel Like Something’s Missing? 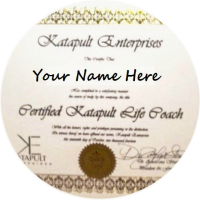 Is Katapult Life Coaching Certification Right For You? When attracting and building a level of trust with a high profile client never be intimidated by power, money or influence. If you are bringing value into their lives or businesses in a genuine way on a consistent basis, not only will you have them as clients, you will keep them. A Modern Day Olivia Pope? Dr. Zoe’s gained respect for her ability to tell it like it is and preach the gospel to her clients. Speaking of which, there was one brave soul who spoke openly and candidly about her counseling services. “I have found Dr. Zoe to be that person who immediately you feel a comfort with her,” Bishop Randy White told The Source. 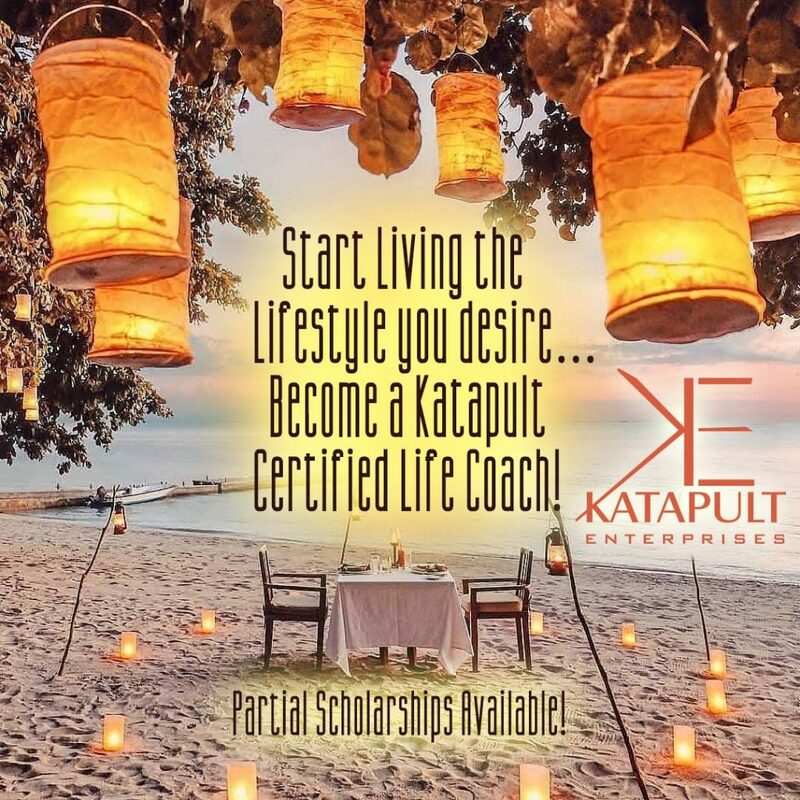 Sign up here to stay tuned for exciting news from Katapult Enterprises and as a FREE gift we'll send you our Intention Setting teaching FREE of charge!